Welcome to Gun Funny, Episode 009. Today we’re going to chat with Jessica Nyberg and Kelsi Smith from Bill’s Gun Shop, make a prank call to Palmetto State Armory, and highlight a company called Energetic Armament. Please support Huntac Gear – http://www.huntacgear.com/ – Use coupon code Gunfunny10 to receive 10% off! Great new podcast! I love the light hearted and honest approach to reviews for shooters and the industry. You are doing an awesome job, I really like the deconstructing the industry! 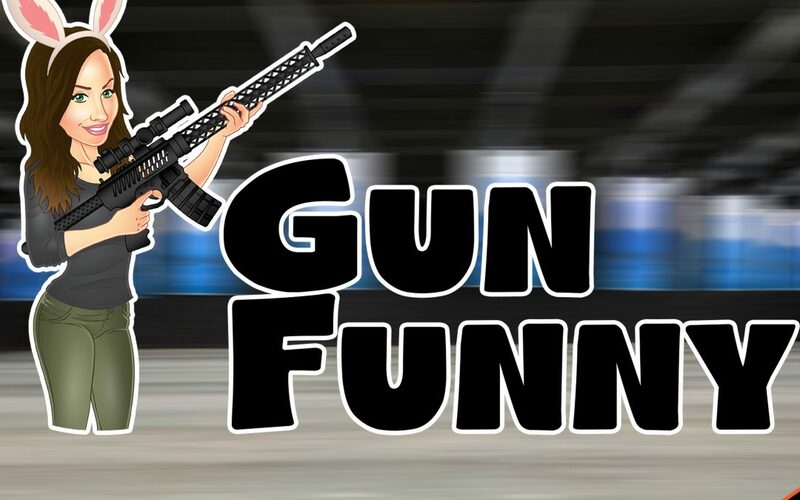 Awesome place to find Gun info for the noob and not so noob alike with a little sarcasm and 80’s dance moves mixed in, oh then there’s Shawn thrown in for a lil eye candy keep up the great work <3 the show!